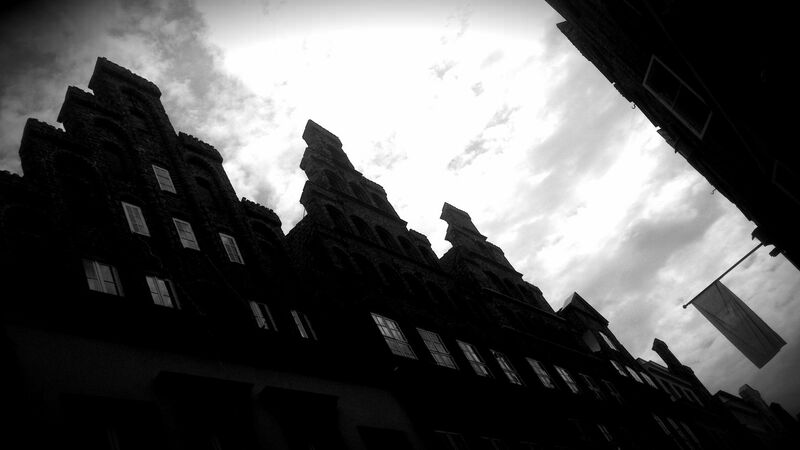 This is just another Photo I took in the inner city of Lübeck. I didn´t like the image but played with some effects and thought the result is not too bad. I am not sure, but the effect makes it look a little bit mysterious. In fact, I do love this image with the effect applied.